In today's world, a website has gone beyond a mere want to an absolute need. If you do not have a website, or if your website is starting to feel stale, you are potentially losing customers without even realising it! » Is my web site content fresh, up to date, and informative? » Is my web site easy for me to maintain and update on an as-needs basis? » Is my web site generating new customers for my business? » Is my web site attracting repeat visitors? If 'no' sounds familiar to above questions, then it might be time for you to rethink your web site strategy. WebTop offers professional advice and services in web design and development in cost effective packages, customised to suit your individualised business needs. As part of these packages, our SEO experts will help ensure that your website is search engine optimised to its potential so your website can start generating sales for you. 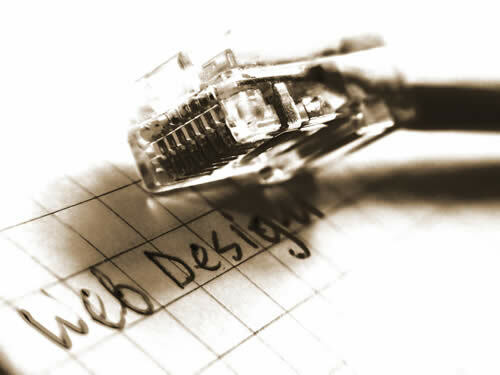 Web design can be deceptively difficult, as it involves achieving a design that is both usable and pleasing, delivers information and builds brand, is technically sound and visually coherent. Different designers approach the job differently, and as such you can get a wide range of design concepts depending on who you ultimately use to design your website. 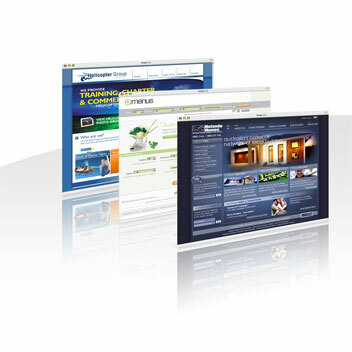 our web designer works with our software developers before starting. This ensures that programmable elements that are part of a design are identified early, and catered for in the design. Such elements include rotating mastheads, randomised slogans or phrases, interchangable programmable modules on diffrerent pages and more. designers are given free reign to explore concepts for your niche market. We have no limits, no restrictions, no boundaries. We believe that in order to stand out from the crowd, we need to explore areas that no other designer has attempted before. developers work on building interchangable components that plug into the design. This gives your website that dynamic element that makes your website unique and attractive.